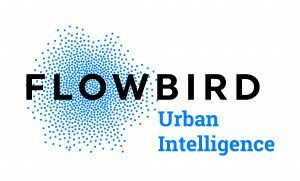 Flowbird Group, the world’s leader in curbside management and urban mobility solutions, has announced that their newest mobile application will launch in November 2018. 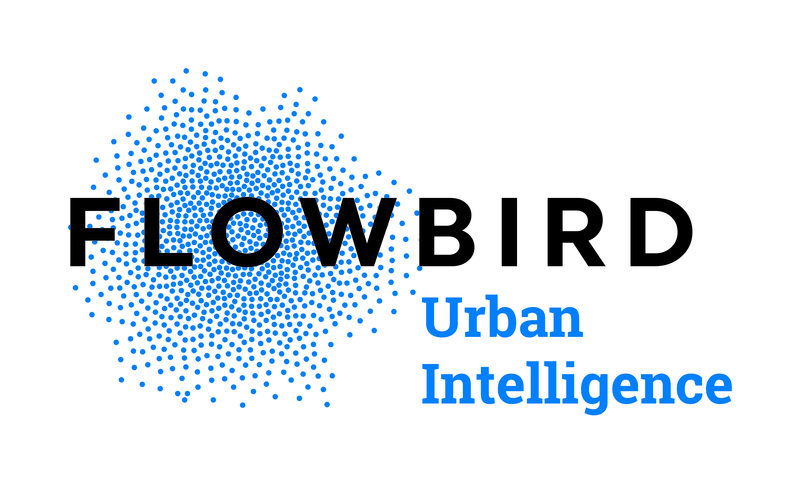 The app, called flowbird,takes the customer friendly features from the company’s applications – Whoosh!, WayToPark, Yellowbrick, and PathToPark – and blends them together into one comprehensive mobility solution. The flowbird app was on display last week at the 2018 National Parking Association convention being held in Las Vegas, NV along with other innovative Flowbird solutions. Currently, Flowbird’s mobile applications are active in 15 countries and over 400 cities. 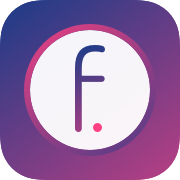 The flowbird app will be available in the App Store and Google Play Store in a few short weeks.